Price transparency is a critical element for ensuring not only a healthy revenue cycle, but also patient engagement and overall organizational success. With the spread of consumerism in healthcare, more patients are expecting pre-service estimates and a seamless billing and payment process. 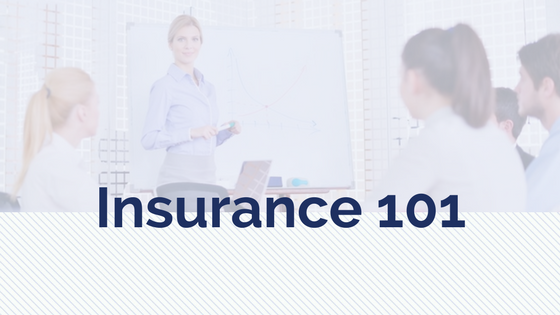 However there is one primary factor in that process that can be less than clear: insurance coverage.